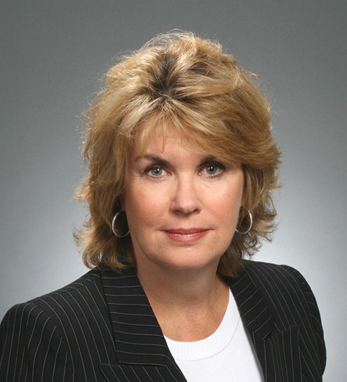 Anne Finucane is Chief Marketing Officer & President, Northeast at Bank of America. As CMO she is responsible for overseeing the Global Marketing & Corporate Affairs group and advancing the company’s interests, image and reputation. Anne joined Bank of America predecessor FleetBoston Financial in 1995 as chief marketing officer, first as senior vice president and then from 1999 as executive vice president. Prior to joining FleetBoston, Anne ran her own consulting firm after holding a number of executive positions with advertising giant Hill, Holiday, Connors, Cosmopulos, Inc. in her 14 years with the company. Anne serves on the advisory board of Urban Improv which educates at-risk youths through theater. She also serves on the Taoiseach’s Economic Advisory Board and is a member of The American Ireland Fund. husband, columnist Mike Barnicle, and their children.